After battling back to take the lead at halftime, the Haldane girls’ basketball team fell to Millbrook, 46-36, on Tuesday (March 6) in the Class C regional tournament. The Blue Devils, who finished 12-11, were down 16-9 after one quarter and 38-32 after three. 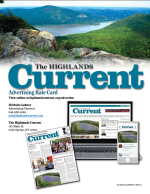 Haldane’s leading scorer, senior Allison Chiera, fouled out with 5:46 remaining in the game and her team down by six, making a comeback all the more difficult against a top-ranked team that had lost only three games all season. Earlier in the day, Chiera was named by coaches to the Section 1 All-Conference team. 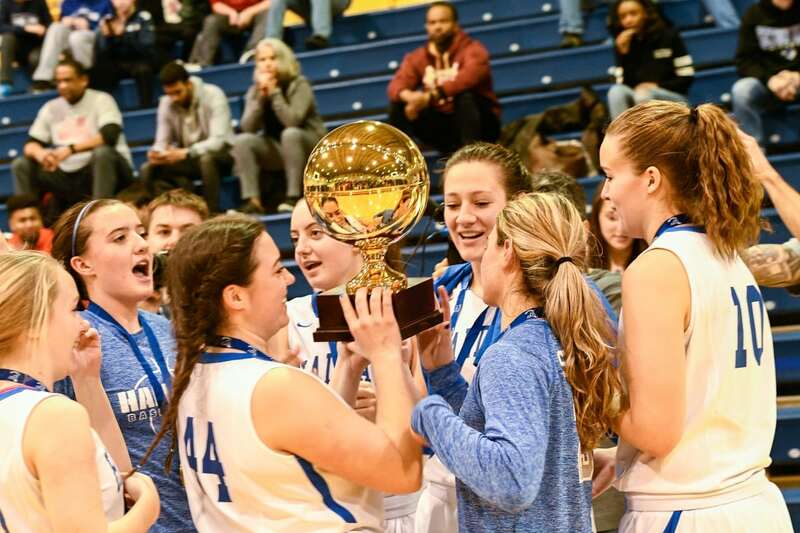 Haldane advanced to the regionals after a convincing 50-30 win at Pace University on Feb. 24 over Keio Academy, for its fifth consecutive Section 1, Class C championship. Millbrook, ranked third in the state in Class C by the New York State Sportswriters Association, reached the game by defeating Seward, which was ranked 11th, by 26 points in the Section 9 final. The Blazers (19-3) will play the Section 11 champions on March 9 at SUNY New Paltz, with the winner advancing to the final four. The girls’ team last year reached the regional final title game before falling to the Section 11 champ, Port Jefferson, 43-30.